This exhibit was inspired by a gift from the University of Florida Archives of the photo album that belonged to Rev. 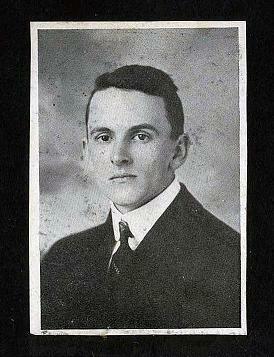 Ulysses Short Gordon (1893-1976), who graduated in 1915 from Southwestern Presbyterian University in Clarksville, TN. Gordon graduated several years before the school moved to Memphis, TN in 1924. While most of the photos on record of the college during its days in Clarksville are formal, U.S. Gordon's album provides us with a candid glimpse into both his life as well as the college life at SPU.